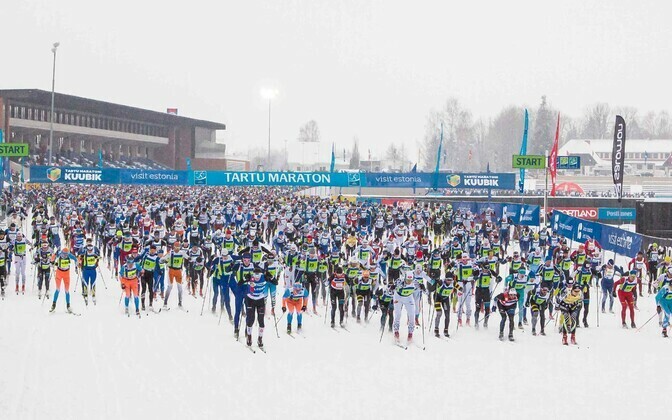 Sunday's Tartu ski marathon has been given the go ahead for the full 63 km course, organisers said on Wednesday. 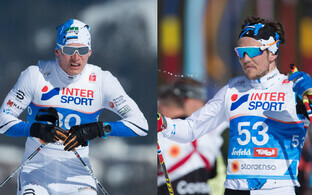 Whilst recent fluctuations in temperature have caused some concerns, and reduced the thickness of the snow cover on the course, which is not actually in Tartu, but runs from Otepää, in Valga County, to Elva, Tartu County, this winter has been considered the best in five years, so far as skiing goes. 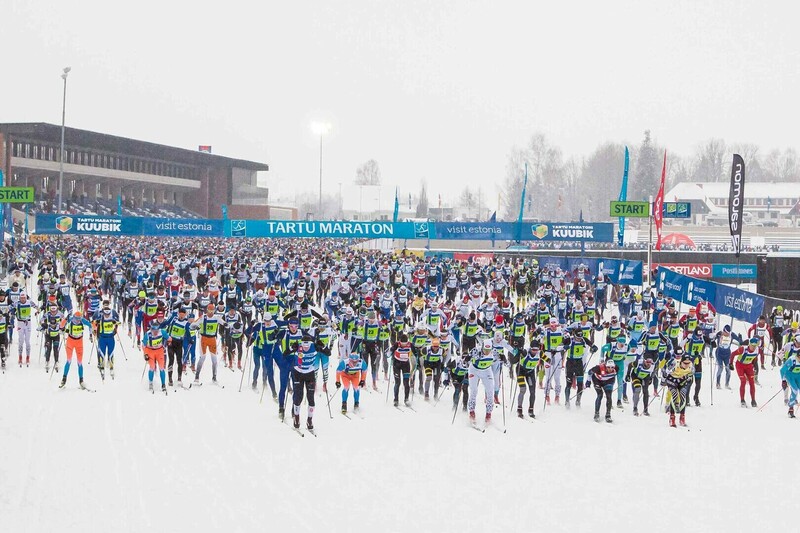 "Considering the condition of the track at present and the weather forecast for the weekend, we believe that the marathon track will be ski-able in full at least to a satisfactory level on Sunday," the marathon's main organiser, Indrek Kelk, said. "Our bigger concern lies with the service points and parking lots in the finish area, which a substantial number of cars may put excessive pressure on. Therefore, we are asking participants to invite as few fans with cars as possible to the trackside,'' he added. At press time there are close to 5,000 people registered to participate in the marathon, over 1,000 more than last year's event. Previous years have seen shortened courses due to unsatisfactory snow conditions. The race starts in Otepää, Estonia's winter capital, at 09,00 EET on Sunday, 17 February, with the 31 km half-marathon starting in Arula, about 10km west of Otepää, at 12:30.